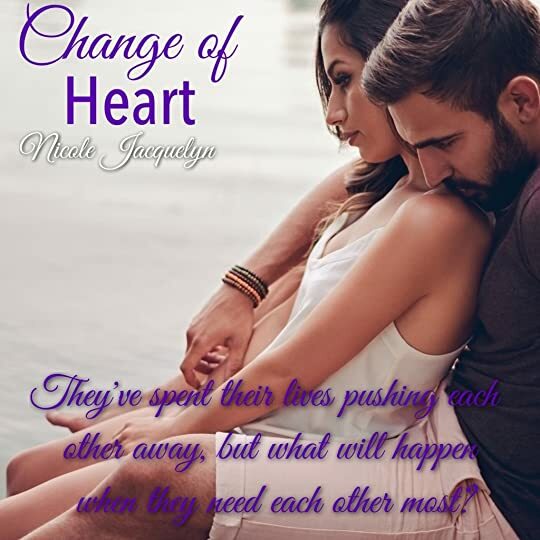 For fifteen years, Ani and Bram have agreed on exactly one thing: they can’t stand each other-until one night when their anger gives way to passion. Yet even as Ani and Bram begin to secretly seek comfort in one another’s arms, they remain emotionally worlds apart. 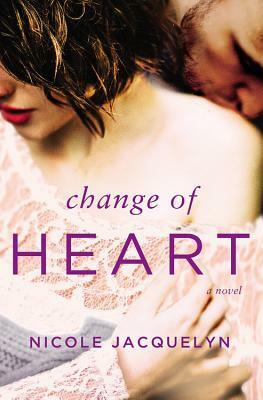 When Ani’s life takes a dramatic turn and she realizes she needs more than Bram can give, their fragile, no-strings relationship unravels. One way or another, Ani is determined to survive. But when Bram finally admits his true feelings, he may discover Ani has moved on without him..
After reading Unbreak My Heart earlier this year, I knew I needed Bram and Anita’s. This series just keeps getting better and better. Nicole Jacquelyn has never done any wrong in my eyes I love her books and this one was no different. This book pulled me in from the first chapter I couldn’t put it down. It was such an emotional roller coaster and it had me bawling like a baby through most of it. But this didn’t stop me totally devouring it totally and not putting it down until I had it finished! This series is a must read and I’m looking forward to reading more books in this series.